We provide Soft skills , voice and accent, email and telephone etiquette. Only group and individual training to help students in their career. "Training is well designed and content was taught in a structured approach. Content taught was more effective and useful in day to day life. This training is really effective and helped me to learn English / soft skills very quickly, in terms of speaking / writing. I definitely recommend this course / trainer to professionals, who are looking up to grow in corporate field. Trainer is very experienced and has done a great job. " "Very effective, easy to follow, best results. Good training methodology. Personalized feedback. Experienced trainer. content is at corporate training level. " Hello, I want to improve my English because I'm very week in spoken English. The easiest and most effective way of learning any language is possible only when you learn from a experienced and expert trainer. Who is able to understand the purpose, your language learning ability, your way of learning techniques. 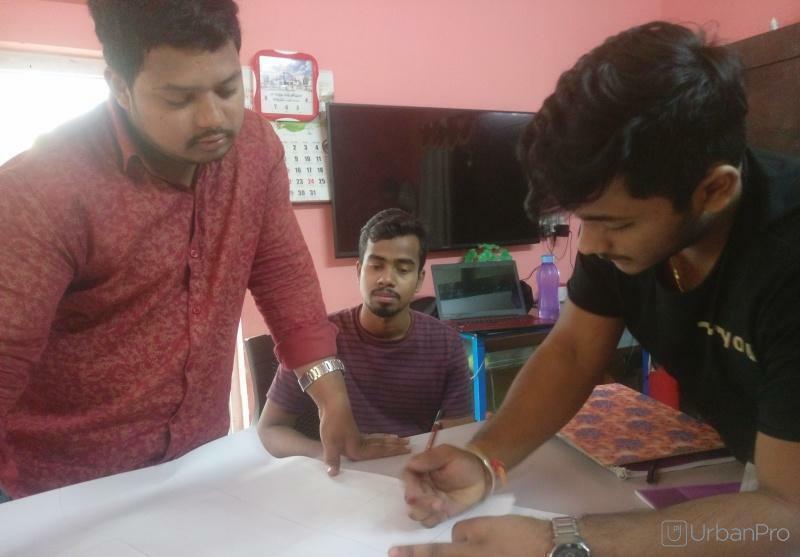 The training has to be imparted individually and methodology based on adult learning techniques. If a trainer is good then no failure In learning English. 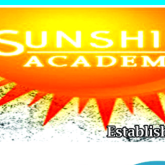 SunShine Training conducts classes in Accent Training Classes, Call Center Training and Communication Skills Training. It is located in Yousufguda, Hyderabad. It takes Regular Classes- at the Institute. It has got 2 reviews till now with 100% positive feedback.